Welcome to Mercy Ebute's Blog: #BringBackOurGirls Campaigners Launch Book In Abuja..
#BringBackOurGirls Campaigners Launch Book In Abuja.. 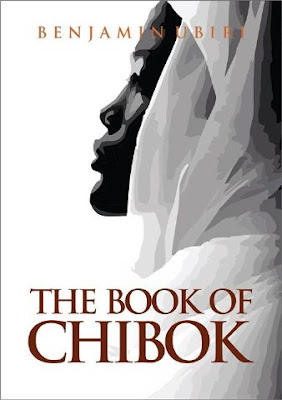 The #bringbackourgirls campaign has taken another dimension on its 592nd day as a book was launched in honour of the missing girls in Abuja during the weekend by Oby Ezekwesili. It was attended by all members of the campaign group and they prayed that their slogan comes to reality one day no matter how long it takes. The author of the book, Benjamin Ubiri who is also a radio presenter with the #1 talk station in the nation's capital said the group won't rest with their campaign unless the girls are brought back and alive. He added that the reason for the book is to forever keep the history as documented materials last forever and said those who don't believe the girls are missing should imagine their relations in such situation and see how it feels. The book launch had side attractions of music performance by Style-plus, gospel arts, comedy as well as choreography.